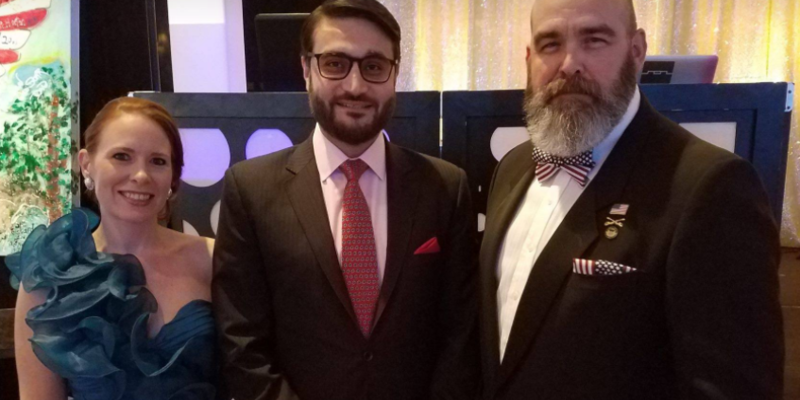 Mother’s Hero Son Dies In Afghan Under Obama’s Watch, No Call Until Now – FROM MELANIA! 18 Oct, 2017 by	Margaret M.
In 2009, Jill Stephenson heard the news that her son, a U.S. Army Ranger had been shot in the leg on his tour in Afghanistan. 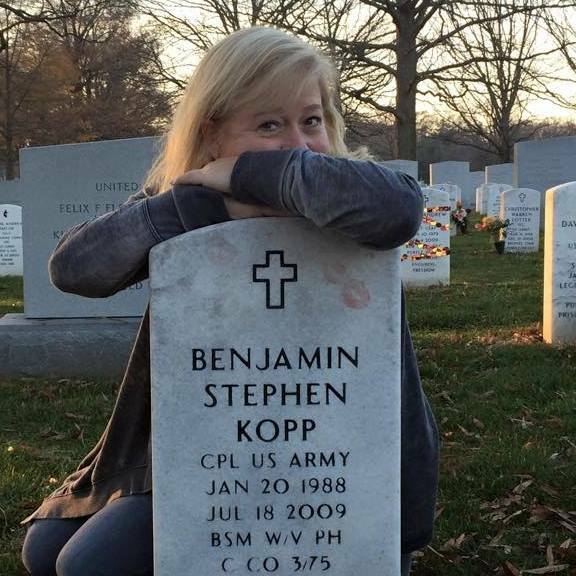 At the time, she thought her son Benjamin Kopp was only expected to lose his leg, but after being transferred to Walter Reed Hospital, he succumbed to his injuries and died eight days later. She said that her first idea was that he might have lost his leg and he died at the age of 21. Since then, Stephenson has traveled to Arlington National Cemetery twice a year to visit her son at his grave site, in mid-December for Wreaths Across America and over the Memorial Day weekend. 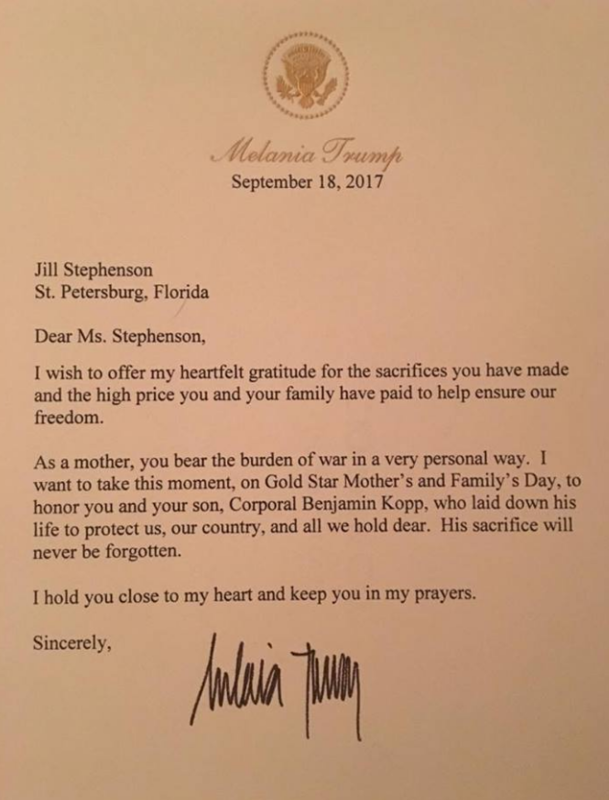 Stephenson said that she was crying within two minutes of his speech, because she had never heard anyone thank her for her son’s sacrifice and she later shook his hand then gave him a big hug, saying that his gratefulness moved her. And even after all she had been through, she never received a call from Barack Obama. Meanwhile, Obama inherits a legacy of sacrificing Navy SEAL lives for the deserter Bowe Bergdahl. Donald Trump wasn’t lying to the press when he said that the Obamas were not calling their Gold Star families and now it’s taking the lovely Melania to go back and make sure that no fellow mother is left behind and unappreciated.